If you’re a Nintendo Switch owner, now is the best time to get the most out of your console. Nintendo Switch Online just launched on Wednesday, bringing with it continued support for online gameplay, along with bonus games and features that are only available to subscribers. 4 Bonus Features with the App — Including Voice Chat! And, in addition to continued online play for all the games that support it, you’ll be getting a few other bonuses with your Nintendo Switch Online Subscription. 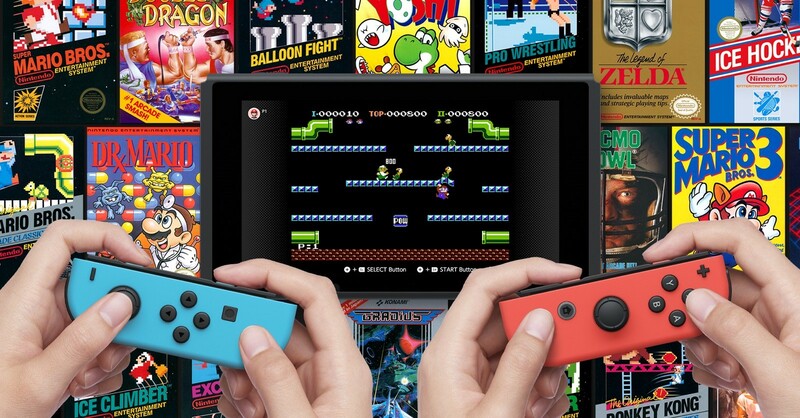 Right now at launch, Nintendo Switch Online comes with 20 Classic NES hits. Super Mario Bros., The Legend of Zelda, Donkey Kong and 17 other legendary games will be at your fingertips as soon as you sign up; and every retro title has been upgraded to support online play! Other new features have been added to these games too: like the ability to virtually “pass the joy-con” to take turns with someone online, the ability to pause at any point in any game and come back later, and the ability to help other online players with their games (and even cheer them on!). Three more classic games will be added each month, including Metroid and Ninja Gaiden coming very soon. 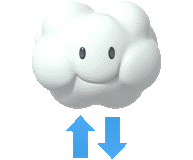 With cloud saving, you won’t have to worry about losing your saved games in the event that your Switch is lost, broken, or stolen. Your Nintendo Switch Online Subscription ensures that your data is automatically saved to the cloud whenever you’re connected to the internet– which you can access anywhere from your account. Meaning that if you move to a new system, you can download all of your new data from the cloud and start playing where you left off. Bonus Features with the App — Including Voice Chat! 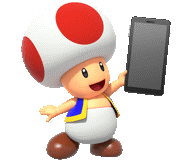 By using the Nintendo Switch Online smartphone app along with your subscription, voice chat will now be possible with compatible games. And in addition, certain games (like Splatoon 2) will have enhanced features when using the app. For example, Splatoon 2 gives you access to SplatNet 2, where you can order new gear and share your stats with other players online. If you own a Switch, you’re missing out if you’re not playing online– and you’re not playing online if you don’t have Nintendo Switch Online. 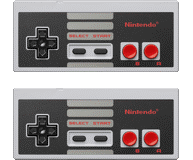 Grab it now while it’s on sale, and let us know on our social media accounts which classic NES games you’re playing!